Knowing what to do in case a flood occurs in your home can be extremely valuable in the event of a natural disaster or catastrophe. Impacts of flooding include water damage to your home or property. With water damage comes mold growth, if the water is not cleaned up properly. Not only can water and mold affect the structure of the building but it also affects the health of the inhabitants, you and your loved ones. Mold can grow quickly in damp environments, so a flood is the perfect breeding zone for this difficult to get rid of substance. Mold can start growing as quickly as 24 hours, so it’s important to stop these pathogens before they find the water source that they seek. The faster you act, the more you will be able to save. Mold typically will grow on belongings that are porous; for example any wood structures you may have in your home. It is important to get everything as dry as quickly as possible when flooding occurs. 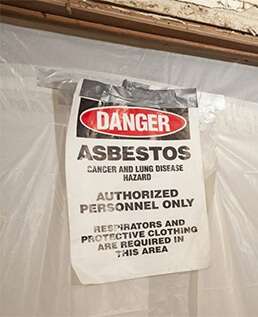 Some materials may need to be removed if they are too damaged to prevent the start of mold growth. 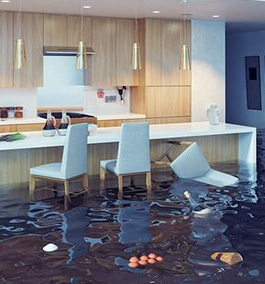 If you are experiencing a flood call Canada's #1 Water Damage and Mold Removal Specialists. At Canada's Restoration Services,we can have an emergency team onsite within 45 minutes to start the drying process. We will extract any sitting water, removing any damaged materials and install drying equipment. Don't let mold growth start, call today! The best tools for detecting mold issues are your eyes and nose. If you see something that looks like mold or you are able to smell an earthy smell, you should be able to assume that a mold problem exists. Mold often appears as a discolouration of the surfaces of building materials or furnishings. You will also notice the moisture in the air and the smell of unusual odours in your home. Why should I be worried about mold spores? Mold spores and can germinate and grow in moist and damp environments very quickly, so it is likely that if you don’t deal with mold as soon as you find it, it will extend to other parts of your home. Indoor mold can trigger allergies or allergy-like symptoms in your body. Some other symptoms of mold exposure include nasal and sinus congestion, cough, wheezing, sore throat, skin and eye irritation and sinus infections. If you have any of these symptoms, we recommend that you see a health professional as soon as possible. It is best to leave water damage cleanup and mold removal to the professionals. Companies certified in home restoration services have the best training and equipment to help you with your problems. Canada’s Restoration Services is fully certified in dealing with these environmental hazards quickly, properly and professionally. 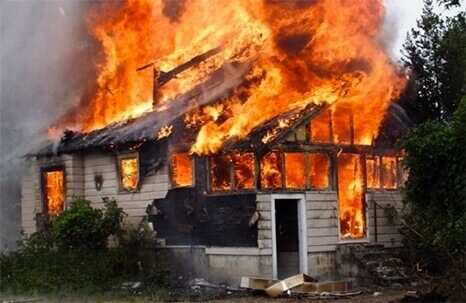 The longer you wait to deal with the damage to your home, the more expensive it will become. The problem will not go away on its own. In many cases, your home insurance should cover the damage caused by the flood and mold. 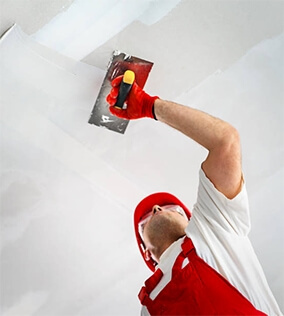 Canada’s Restoration Services deals directly with the insurance company so that you don’t have to. This will save you from wasting your time during the process. For those not covered by insurance, Canada’s Restoration Services also offers free, in-house, 0% financing for all jobs.